Today I have with me NYT bestselling author, Alyssa Sheinmel talking about her new release, Faceless, an AMAZINGLY ORIGINAL book about a girl who has a face transplant. My favorite fictional world is probably Middle Earth from the Lord of the Rings, so I’d probably have to give up a lot of modern technology to get there (way more than three things!). But I wouldn’t go anywhere unless I could take my little dog with me. 2. If you could have a different face, whose would it be? This is such an interesting question! There was definitely a time in my life when I would dissect my face and wish I had that model’s mouth or that actress’s cheekbones or that classmate’s eyes. But cheesy as it sounds, I wouldn’t want to look like anyone but myself anymore. I wouldn’t want to have written any of my favorite books, because then I would have missed out on reading them! But the book I’m always most excited about writing is whatever my next new idea is. 4. What is the best thing a reader has ever said to you? Since Faceless published, I’ve received a lot of emails and messages from readers. I always love hearing what readers think of the book—they’ve told me that they loved it, asked if it might become a movie, if there will be a sequel, where I got the idea, and more. But I received a note the other day from a girl who said that reading Faceless helped her through a tough time—that meant so much to me. 5. What was it like, researching a medical procedure that cannot have been done too many times (has it been done at all?) and what inspired you to write about it? I honestly love working on books that require a lot of investigation. Whether it’s looking into details about the place where a story takes place, familiarizing myself with a new genre, or—in the case of Faceless—learning about a rare medical procedure, I love when a story gives me a chance to learn something new. Sometimes, I begin my research without meaning to—I’ll read an article or a book just for fun that touches on a topic that sparks a story idea. 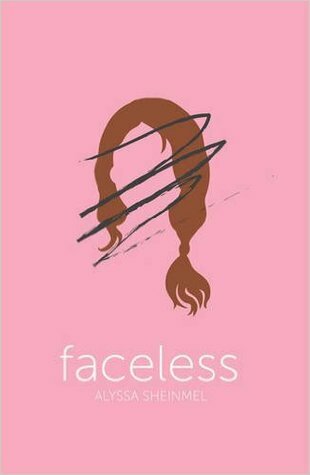 And sometimes, it’s the other way around—with Faceless, for example, I spent years knowing that I wanted to write a book about a girl who was in a terrible accident, a girl who struggled to understand how much of who she was is tied to what she looked like. But I never knew how I wanted to tell her story until my American editor shared an article about face transplants with me. Suddenly, I had a story to tell and a new topic to research. I was lucky enough to read various articles in-print and online about face transplants, and to have doctor-friends and friends-of-friends who were willing to answer my many, many questions about transplants. 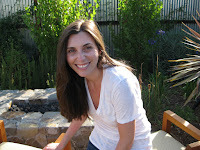 Alyssa Sheinmel is the author of several novels for young adults including Faceless and Second Star. She is the co-author of the New York Times bestselling novel The Haunting of Sunshine Girl and its sequel, The Awakening of Sunshine Girl. 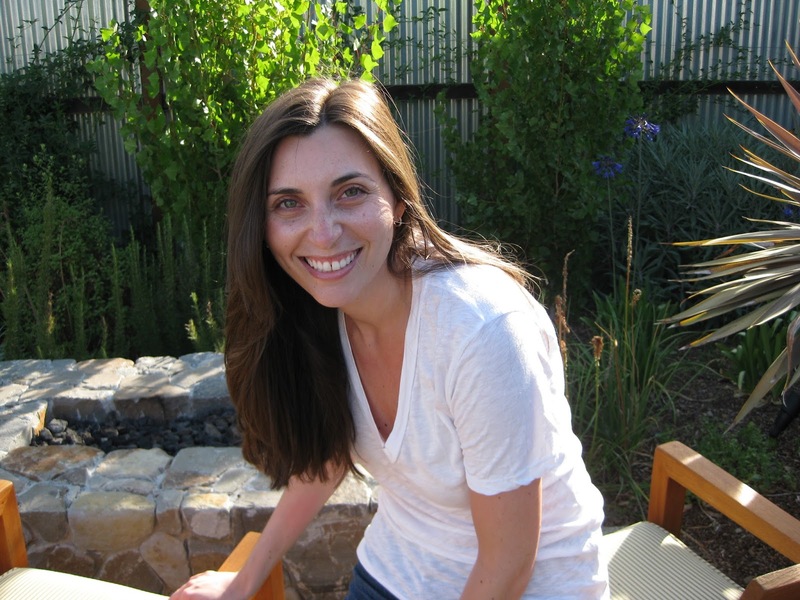 Alyssa grew up in Northern California and New York, and attended Barnard College. Alyssa now lives and writes in New York City. Follow her on Twitter @AlyssaSheinmel or visit her online at www.alyssasheinmel.com. New York Times bestselling author Alyssa Sheinmel has created a gripping and gorgeously written tale of identity and love. This is a story of losing yourself and the long, hard fight to find your way back.